George Hotz or GeoHot, the guy who jailbroke the Apple iPhone has been busy, he has now managed to jailbreak Sony’s PlayStation 3 console, and it only took George five weeks to jailbreak it. George point out that the jailbreak wasn’t designed to be used to play pirated games on your PS3, but I am sure that wont stop people using it for that. First off, this is not a release blog like “On The iPhone”. If you are expecting some tool to be released from this blog like blackra1n, stop reading now. If you have a slim and are complaining this hack won’t work for you, stop reading now. WE DO NOT CONDONE PIRACY, NOR WILL WE EVER. 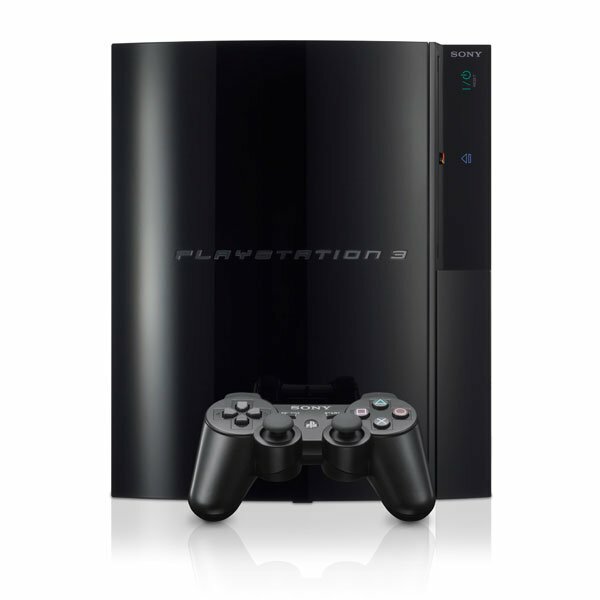 You can find out more details on the PlayStation 3 jailbreak over at George Hotz’s website.